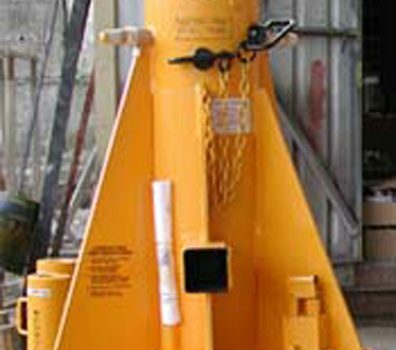 Westate are a proud supplier of EDMO jacks and jack stands which are manufactured in Brisbane, Australia. 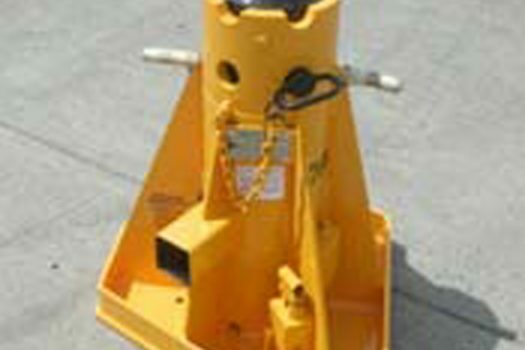 These heavy duty jacks can be operated by one person, and are easy to manoeuvre. 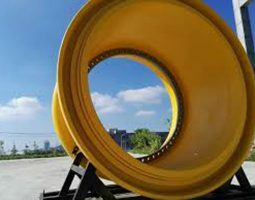 EDMO Jacks are suitable for heavy Earthmover vehicles, Dozers and Loaders; anywhere you need a heavy-duty safe jacking device user EDMO. 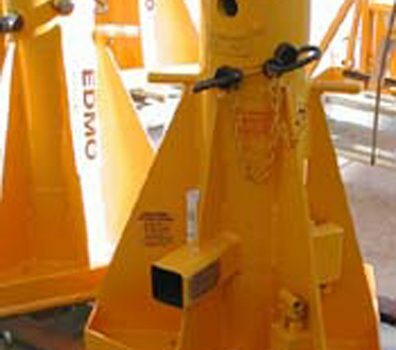 EDMO jacks have safety shut-off valves, which prevent them from collapsing in the event of an accident. 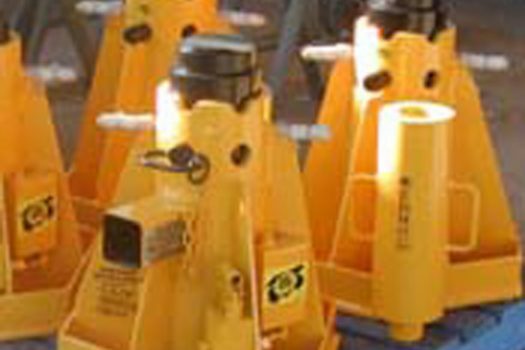 Used to safely jack up heavy mining vehicles and hold them off the ground while performing any tyre/rim work, EDMO jacks are high performing tool. Our range of EDMO Stands are adjustable for height (performed hydraulically), eliminating the risk associated with other available adjustable stands which require manual adjustment, often resulting in physical injury to the operator. 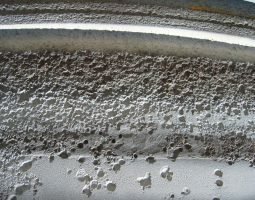 At Westate Mining Supplies, your safety is paramount to us. 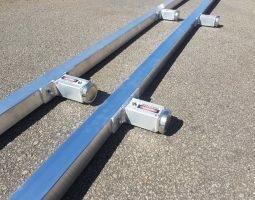 Contact us today for more information about our EDMO Jacks and Truck Stands.